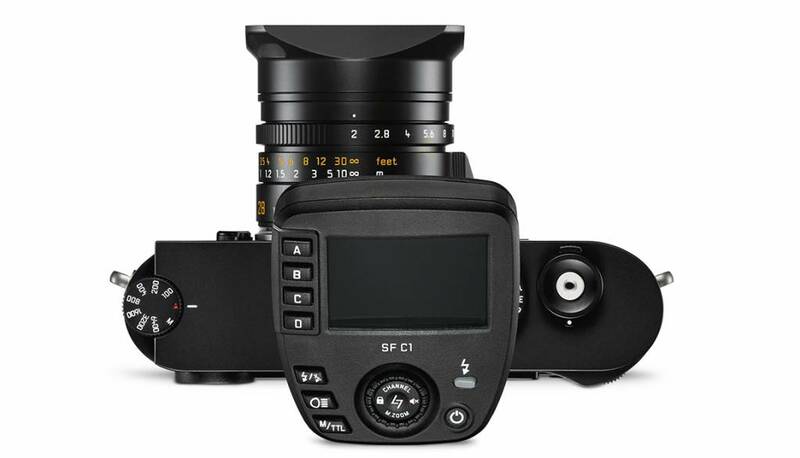 Innovative, future-proof and compatible The SF 60 does not necessarily have to be connected directly to the camera. 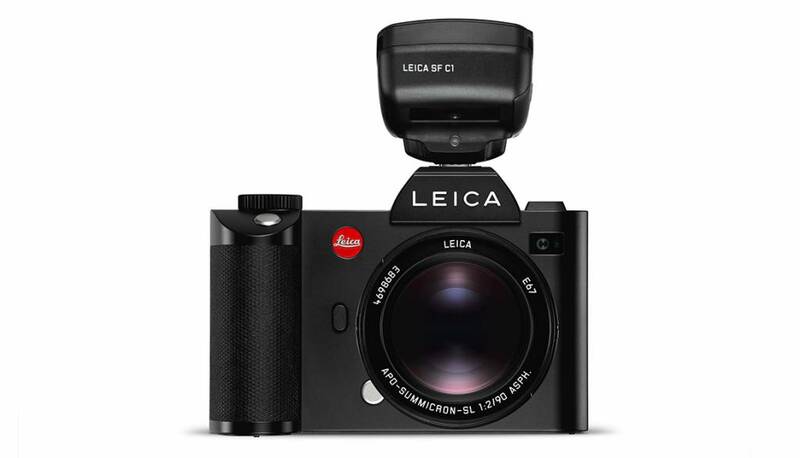 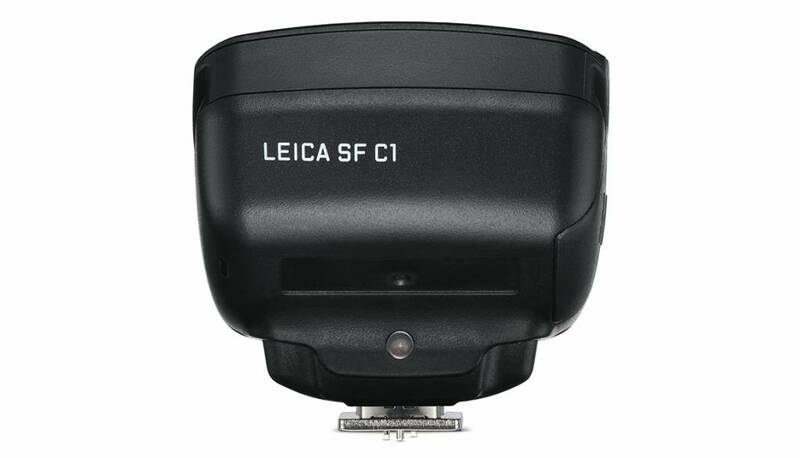 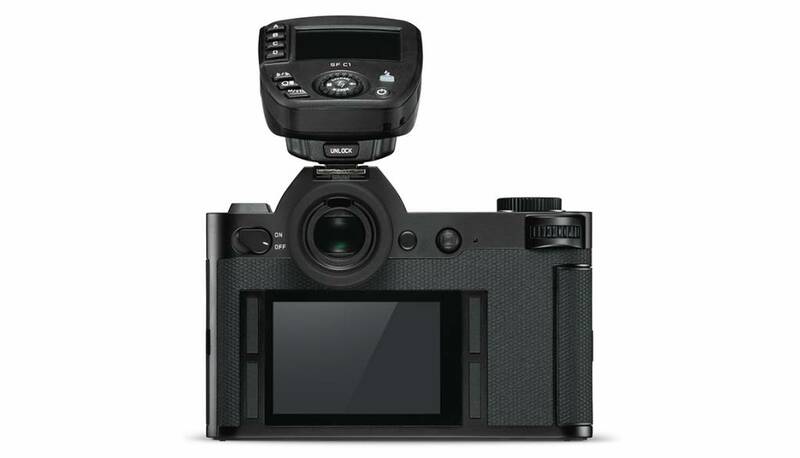 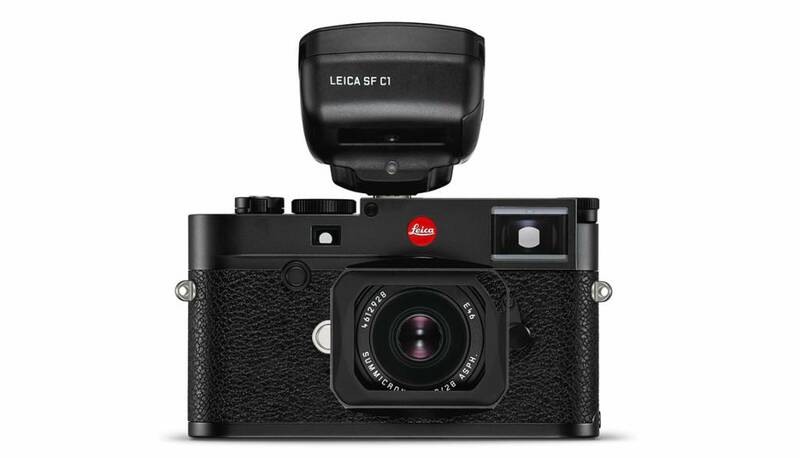 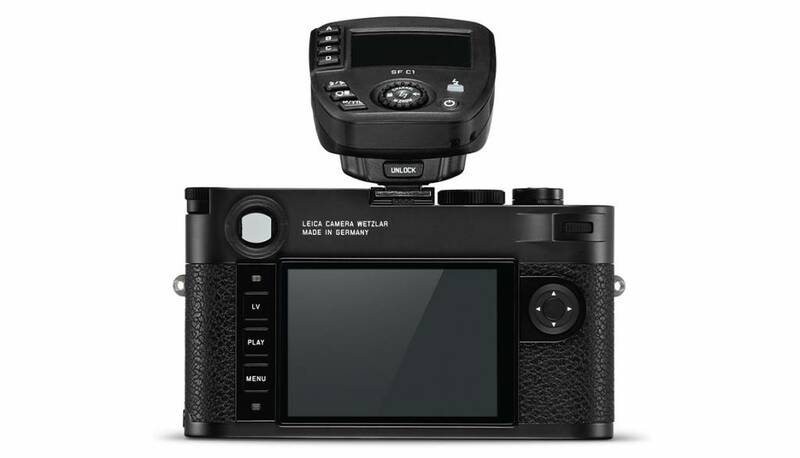 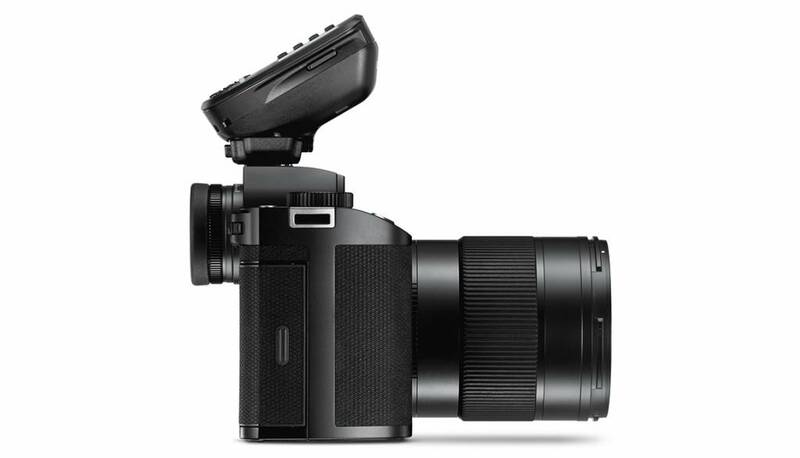 Instead of being mounted on the camera, the new flash unit can also be used as a remote slave flash and, in combination with the Leica SF C1, for illuminating the subject from any desired angle. 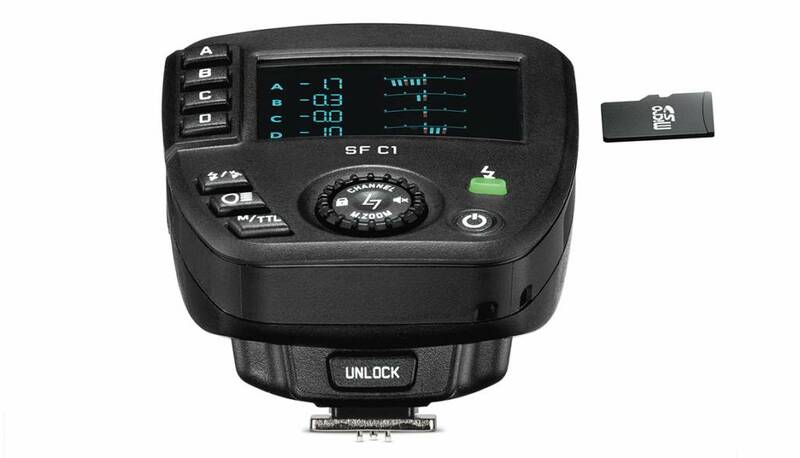 In this way, the SF C1 controller enables you to go far beyond what is usually possible with a single SF 60 flash. 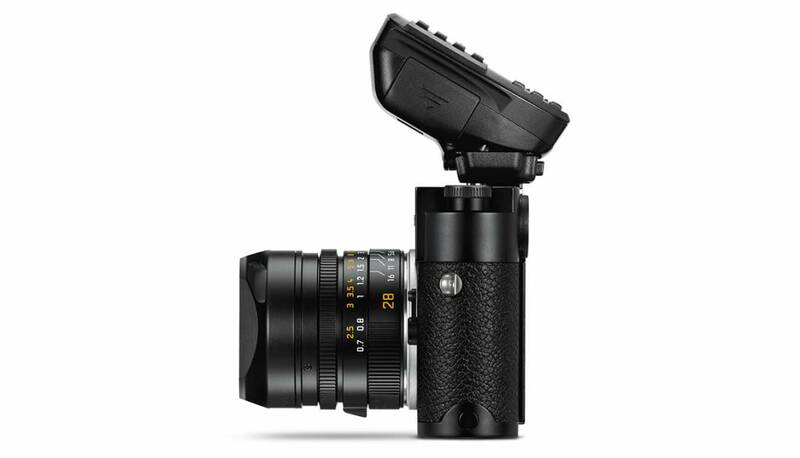 TTL flash mode and high-speed sync are of course supported and, if you switch from TTL to manual flash exposure mode, all parameters set in the respective modes remain available for later use. 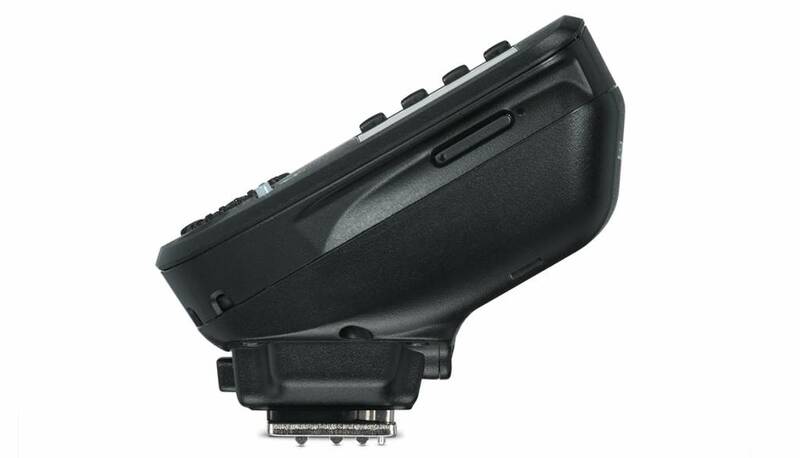 The individual output parameters for each flash unit can be read off from the display of the SF C1 and changed whenever required. 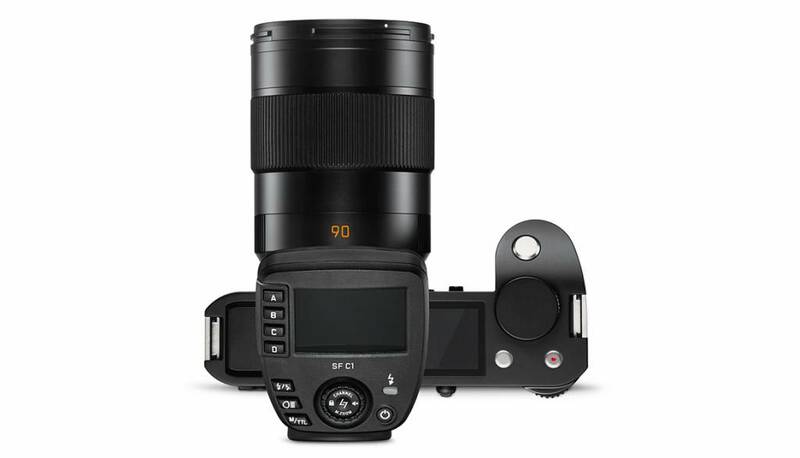 This is particularly practical in situations where individual units are impractical to access, for example behind softboxes or at a considerable distance from the camera. 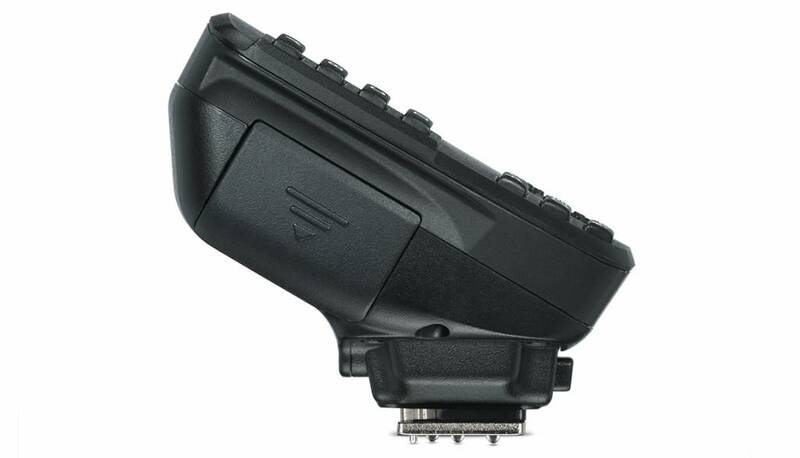 Alongside power reserves sufficient for around 3,000 flashes when its three AAA cells are fully charged, the SF C1 also features a microSD card slot that allows latest firmware updates to be uploaded to keep the controller at the cutting edge of technology.